Spacious Living in 2060 Sq.ft. 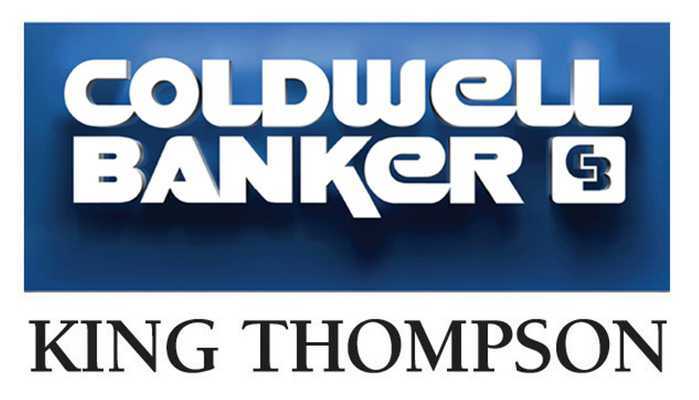 Basic Terms: All Bidders to register with Valid DL, Lender Pre Approval or Bank Proof of Funds Letter and Cashier’s Check $7,500 payable to Coldwell Banker King Thompson Trust. This deposit is applied towards purchase at closing. A 10% Buyer Premium will be added to high bid to determine Final Purchase Price. Buyer may use financing to purchase Conventional or FHA. Property sold As-Is with no contingencies for financing or otherwise. Closing to occur within 30 business days after Auction through Amerititle Downtown. Deposit is non-refundable if Buyer fails to close for any reason other than clear title unavailable. Inspections are allowed prior to Auction. Seller is current with Taxes. Seller has no liens or mortgage. Don’t miss this opportunity to name your price on a great home. Contact Auctioneer/Realtor Cynthia Schillig for full terms and conditions at Cynthia@SchilligAuctions.com Property sold through Coldwell Banker King Thompson and Schillig Real Estate and Auctions. Co-listing Agent Kim Shepard is Seller related.